323 Dorado Beach East, is a unique opportunity to acquire close to an acre lot, ready for construction, in one of the most exclusive residential communities in Puerto Rico, Dorado Beach. 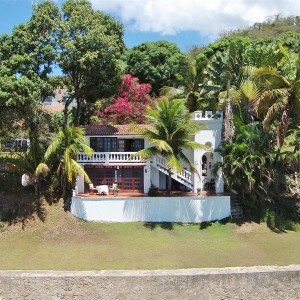 Build your state of the art custom home in this landscape and architect ready property. 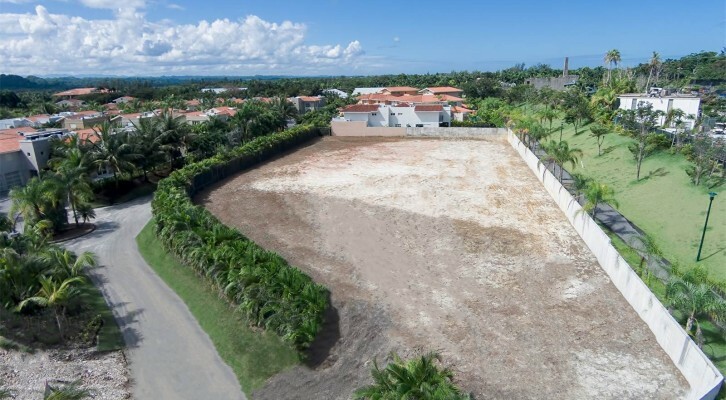 This residential lot is secluded with lots of privacy, yet it posses convenient access by golf cart to all the luxury member facilities of the Dorado Beach Club.